25-30 Humphreys Street, Official Listing of Robenson Paulema – Team 7 NYC at Keller Williams Realty Gold Coast. For more information about this listing please Contact us. 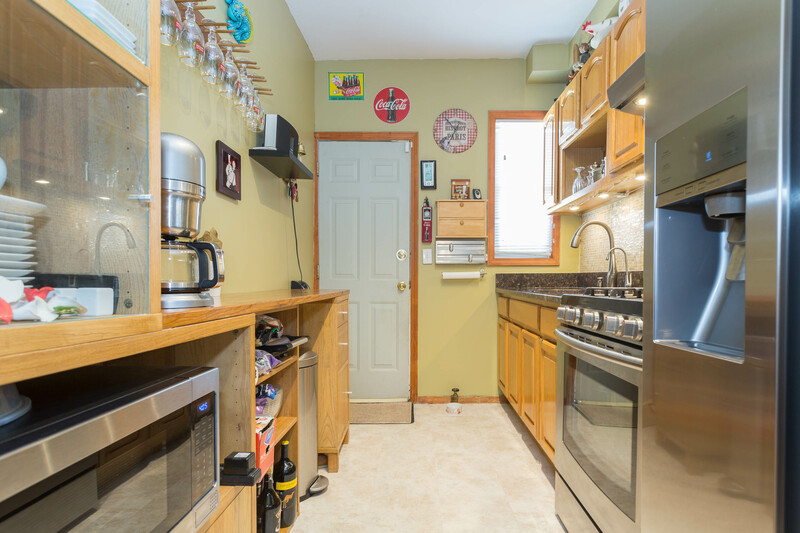 1st Floor – 2 Bedrooms, 1 Full Bath, Kitchen, & Living Room/Dining Room Combo w/ Access To Backyard From Kitchen – High Ceilings. 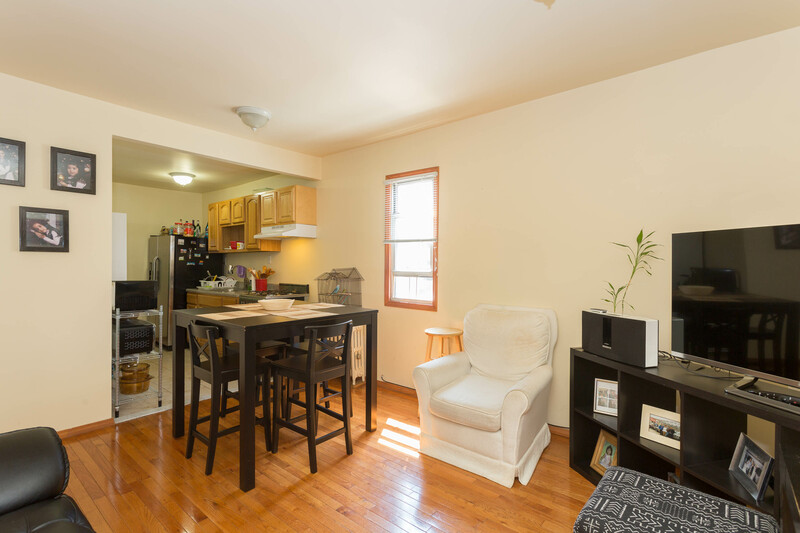 2nd Floor – 2 Bedrooms, 1 Full Bath, Kitchen, & Living Room/Dining Room Combo – High Ceilings. 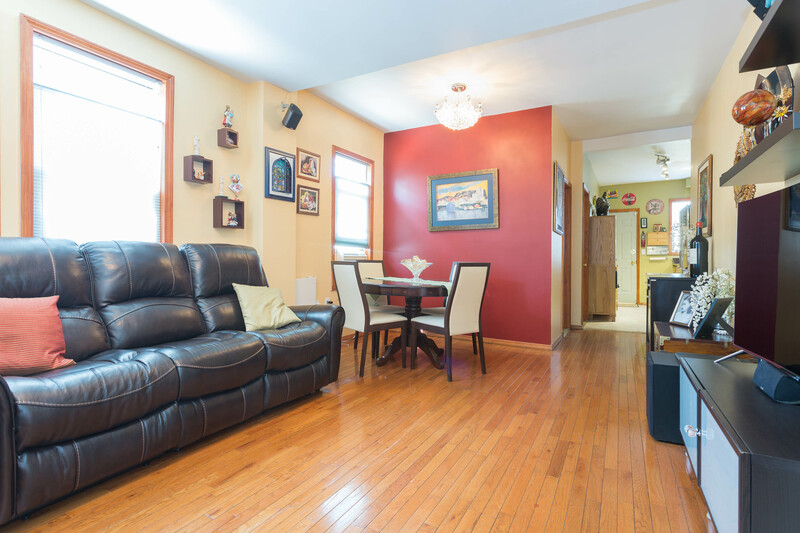 Basement – Full Finished W/Full Bath & W/ Dual Entrance From 1st Floor and/or Side Back Separate Entrance. Backyard – Community Drive Access. Also A Side Entrance Access From Front Of Property. Remote Driveway Garage Door Entrance, Garage Has Overhead Storage & New Roof. 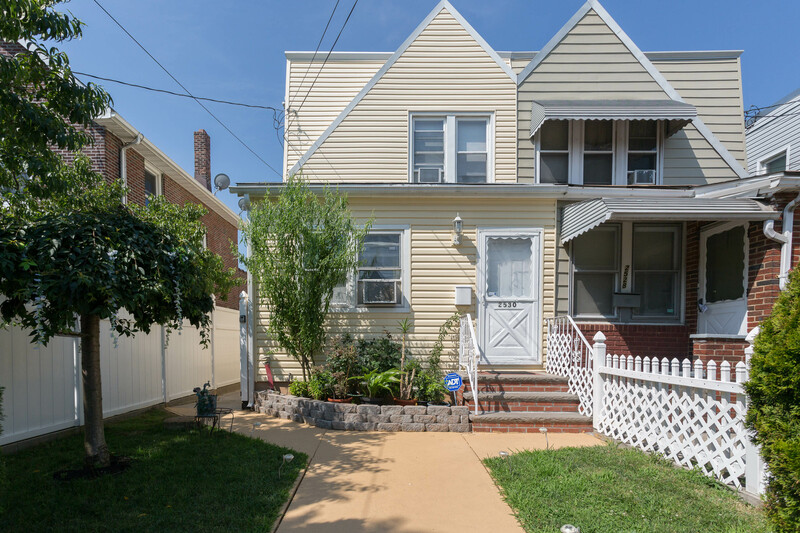 Two Family Mint Condition Home in East Elmhurst Queens NY. Feat: Large Living Room/Dining Room, 4 Bedrooms, 3 Full Baths, Full Finished Basement and A Full Back Yard Perfect for Entertainment. Nearby Restaurants, Shops, Entertainment Along Astoria Blvd. Minutes Away from The Grand Central Pkwy, Jackie Robinson Pkwy, Q23, Q48, Q49, Q66, & The Q70-SBS and M60-SBS. Schedule A Private Showing Now! Disclaimer: All Information, Including But Not Limited To Taxes, Lot Size Are Not Guaranteed And Should Be Independently Verified. East Elmhurst is a culturally diverse area in the northwest section of the New York City borough of Queens, in the United States. It is located northeast of Jackson Heights and north of Corona. The area includes LaGuardia Airport and is bounded on the east and north by Flushing Bay. Residents are mostly moderate-income families. East Elmhurst is a young working middle-class community. The neighborhood is patrolled by the New York City Police Department’s 115th Precinct; the airport is patrolled by the Port Authority Police Department. The neighborhood is part of Queens Community Board 3.The ZIP codes of East Elmhurst are 11369 and 11370. East Elmhurst and its southern neighbor Corona are often referred to jointly as “Corona/East Elmhurst”.